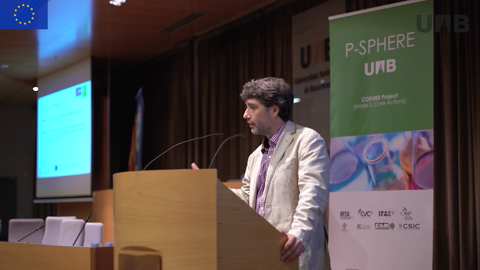 The European P-SPHERE project, coordinated by the UAB and with participation of UAB-CIE member centres, received funding from the latest COFUND-2014 call. The COFUND programme, which forms part of the Horizon 2020 Marie Sklodowska-Curie Actions programme, aims to motivate regional, national and international programmes which foster excellence in the training, mobility and professional improvement of researchers. With this overall objective, COFUND co-finances initiatives that work towards the incorporation of researchers, with a strong international and intersectoral component. 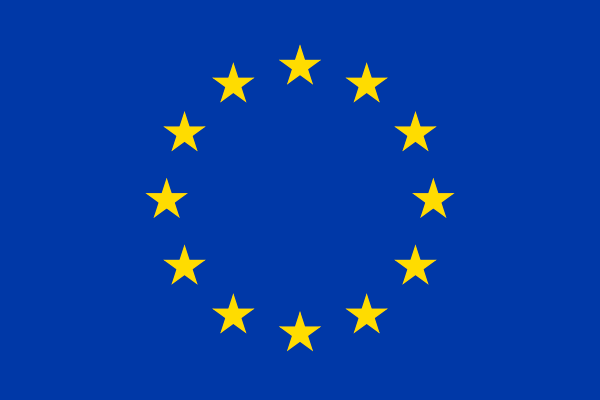 The P-SPHERE project is a long-term programme (lasting 5 years) in which two calls will be opened to attract experienced researchers, with same transnational mobility required by the Marie Sklodowska-Curie programme. It is oriented towards interdisciplinary research related to the strategic challenges of Horizon 2020 and to the intersectoral mobility of researchers, with stays in other institutions, businesses and technological centres. The project, will offer 3 years fellowships to a total of 48 fellows which will have the opportunity to develop their researcher’s careers in an excellent environment. The P-SPHERE programme is articulated around five multidisciplinary domains, including transversal technologies: Food, Health, Smart and Sustainable Cities, Cultural Heritage and Materials & Energy. The fellowship programme is expected to contribute to realising the full potential of the recruited researchers and to add significantly to the development of their careers in the academic and non-academic sectors. We invite postdoctoral researchers to propose their own project plan based around the research lines of one of the participant research programs.